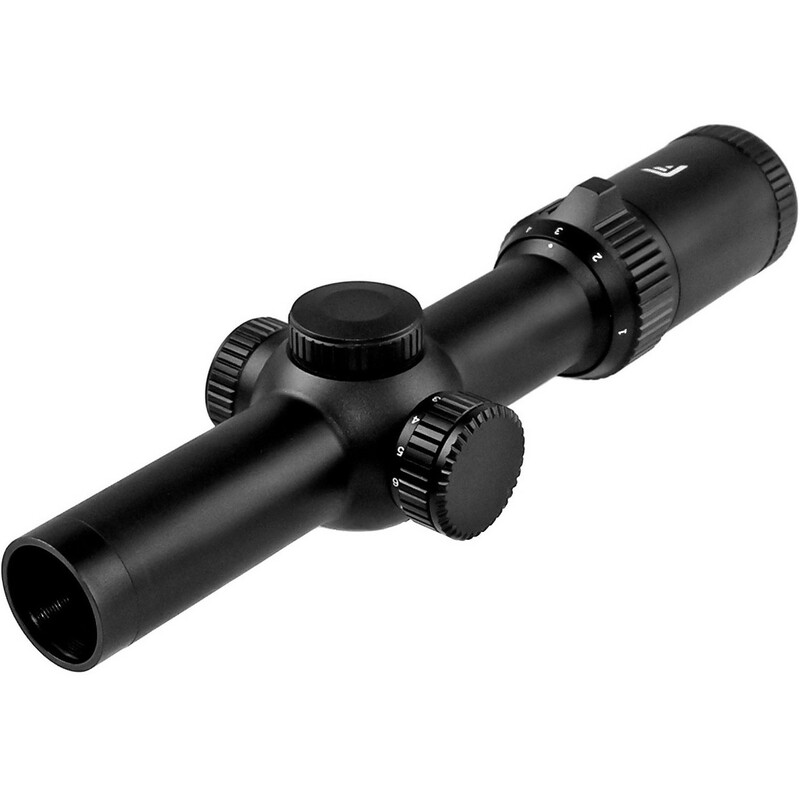 Ordered this scope with a bit of trepidation. After all, it's a 1 - 8 x 24 (with an illuminated reticle) at a price that seemed too low ... hundreds if not a thousand dollars or more LESS than anything else out there! Admittedly, I just received the scope (unbelievably, it's serial number '54') and haven't had a chance to shoot with it yet, but a careful inspection leaves me really impressed! The scope is well finished and the 'view' is sparkling clear, all the way from 1 up to 8! Unless it doesn't hold zero when I get it on my rifle, I can't see how this could be a bad buy for anyone looking for a scope that will take you from close quarters all the way up to a decent 8 x zoom.